Hope you are all doing well! Today was my first day back at University and i would be lying if i told you i wasn't stressed out already. We are having some induction about dissertations and we have to pitch ideas this week and i totally feel under pressure and i cannot wait until it is over and i can get started on my dissertation. The summer has been absolutely amazing but unfortunately all good things must come to an end at some point and it is back to reality - the next 8 months are going to be insane! On a more happier note, Wednesday is the #CosmoBlogAwards and i am literally full of emotions - i am so excited but so nervous at the same time. I am really looking forward to finally meeting some fellow bloggers on the night though! Leonor Greyl has some simple ingredients of success: the expertise of more than 45 years in hair care, products made from 100% natural ingredients, a passion for healthy glamorous hair, and, most importantly one family's passion for profession. 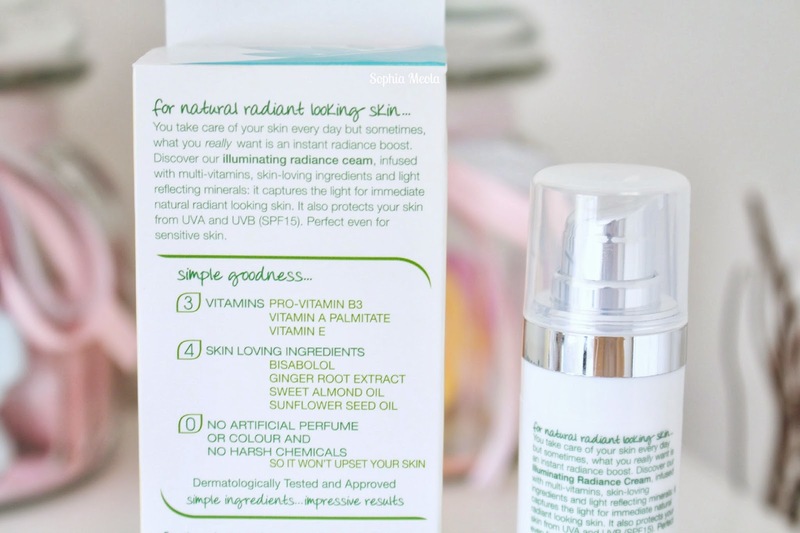 In 1968, Esthetican Leonor Greyl, with future husband and amateur naturalist Jean-Marie Greyl, created the Leonor Greyl brand from a simple but sweet idea: healthy, natural products = healthy beautiful hair. At the time of creation 'natural' was not yet established, however, with humble beginnings in a single salon in Paris, their unique products; Magnolia Oil, Honey Shampoo, Wheat Germ Oil and Cream of Flowers; are today some of the most popular and sought after treatments by prestigious hairdressers and top models in Paris and all over the world. Leonor Greyl is a brand specialising in hair treatments using only high-quality, environmentally safe, natural ingredients; Honey, Bamboo, Sunflower and Chamomile - with also blends of delicate aromas and plant extracts - the products give hair brilliance, glamour and beauty...and health! Leonor Greyl was the first brand to incorporate essential vitamins like A and E in their shampoos. 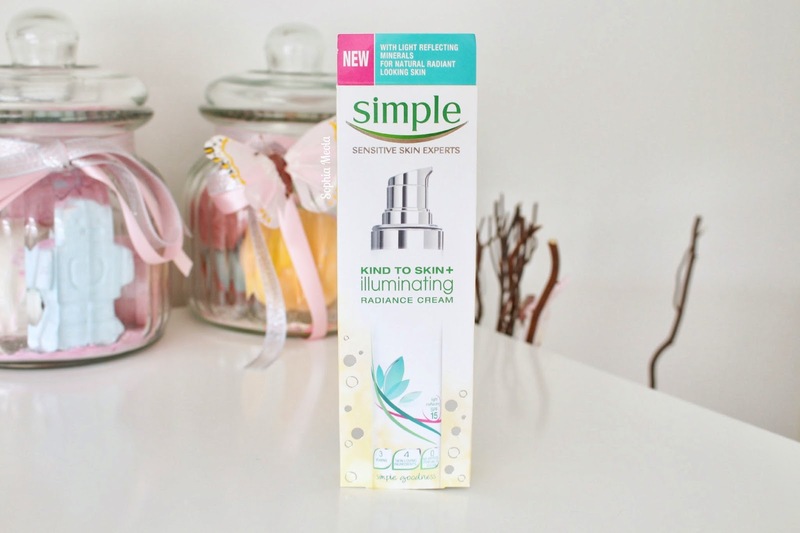 Their signature, vitamin-rich Wheat Germ Oil was the first oil developed that foames on contact with water to revitalise limp hair, tp purify the scalp and fight against environmental factors - it is gentle enough for everyday use. Leonor Greyl is popular with hair stylists and celebrities alike, so much that it was recently used in a number of stunning red carpet looks, such as Jennifer Lawrence and Samantha Barks at the Baftas. I don't know about you but I will sometimes look at a celebrity hairstyle at an big event when they are walking down the red carpet and be like 'How Can I re-create that myself...easily?!' Don't worry girlies we have you covered, Leonor Greyl have put together a super easy guide on how to create some fabulous looks and i will be sharing one with you all today! Follow the below steps to create the beautiful 'Samantha Barks 2013 Cannes Film Festival Hairstyle'. Products Used - E'clat Naturel, Lair Luminescence, Gel A La Keratine, Huile Secret De Beaute (Which has won a 2013 Cosmopolitan Beauty Award), Serum De Soie, Laque Souple. Step 1) Apply Lait Luminescence to dry hair layering on Serum de Soie for an extra soft, nourished feel. Using a paddle brush, dry in the product into hair using a hairdryer with a nozzle attachment. Step 2) Once product is fully absorbed, use a tooth brush and gently brush hair back sleek and smooth. Pull hair into a ponytail and fast with elastic. Smooth over Huile Secret de Beaute over the tail. Step 3) To create the bun(chignon) split the ponytail in two and create a rope braid to wrap around the base to create the bun(chignon). away using Gel a la Keratine mixed with Ecat Naturel which can be applied using a tint brush for an accurate application. Hope you are all doing well! Since being back from LA i have been non stop busy and have so much going on. I cannot wait to jet of to sunny Spain on Wednesday and get away again to top off my LA tan and also for some needed relaxation before i start University on Monday! It is my dissertation year so i literally need all of the relaxation i can get now as i feel the next few months are going to be pretty insane. Harriet Manners is back and she is still a geek. Harriet Manners knows a lot of facts. She knows that humans have 70,000 thoughts per day. She knows that Geek + Model = a whole new set of graffiti on your belongings. She knows that the average person eats a ton of food a year, though her pregnant stepmother is doing her best to beat this. But Harriet doesn't know where she's going to fit in once the new baby arrives. And with her summer plans ruined, modelling in Japan seems the perfect chance to get away. Can Harriet cope with the craziness of Tokyo, her competitive model flatmates and her errant grandmothers 'chaperoning'. Or seeing gorgeous Nick everywhere she does? Harriet is a fabulous character and in a way has aspects within her that reminds me of myself when i was at school. She is your average 'Geek Girl' next door with a twist, complete with a fashion crazy best friend and a geeky stalker. She is constantly sprouting random snippets of information throughout both books which i personally think it absolutely amazing...you will be surprised at how much you will learn from these books. Since the first book life has not changed dramatically for Harriet, she is still a Geek and unpopular at school. She is however now a model but this doesn't seem to be impressing her classmates at school - not sure why as it would have been super impressive at my High School haha. When her plans for what is supposed to be the 'best summer ever!' fail, she is devastated until the opportunity to go to Japan arises. Harriet sees this as a chance to start a new and actually make a go for things and maybe even grasp the whole modelling career *thing*. However, like per usual things are never as simple as they are made out to be and things start to unravel throughout the book. There are also the three 'main' characters around her; the best friend who is a bit of an air head but really cares about Harriet and they have an amazing friendship - then Toby who is Harriet's 'stalker' yes i said stalker haha, he is not the most convincing stalker as he is so sweet, completely obvious and doesn't really know what he is doing. Then lastly, Nick, Nick, Nick...the love interest (ish) guy...the Nick Jonas to the novel as i would say :P. Nick causes many ups and downs for Harriet throughout the book and you kind of cant decide whether or not to like him as a character, you really feel where Harriett is coming from as she has no idea what to do also. 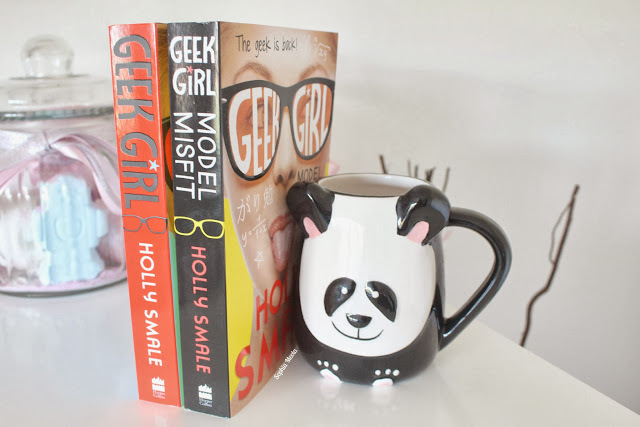 So far i am really enjoying reading this book series by Holly Smale and am looking forward to her next instalment. Whilst reading through i was imagining who i would like to play each role if the book ever became a movie...so do let me know if you have any suggestions after what i have told you in regards to the characters. The first book has had some great reviews by other authors, books for keeps and the Guardian. I know they say never judge a book by its cover but i must say this one looks really fun, unique and quirky - it just adds to the overall experience when reading the book. For example, there are cute little glasses on every other pay which have the page numbers in which i really liked - although something small it does have a great impact. I feel so lucky to be able to read and review the book before it has hit the stores. If you would like to get your hands on one, the book officially launches Thursday 26th September 2013 and is available online on Amazon! Not only was i lucky enough to receive and review the book myself but i am also able to give one away to one of my lovely followers. So take a peek at the rafflecopter widget below to find out how you could be in a chance of winning! I have a fashion post for you today featuring a beautiful French Connection dress that was sent to me. I think it is a really unique dress and thought it could be worn numerous of ways depending on whether you would like to dress it up for an event or even down for a more casual look. It is the 'Charis Crochet Dress' on the French Connection website and when i first saw it on the website i instantly imagined myself walking down 'Rodeo Drive' in it, haha me and my wild imagination...but with me when i see something i like you will know as i am so incredibly fussy. It is a French Connection cotton dress but it is a superfine knit material which is perfect for the summertime even when it is a tiny bit warmer than usual in the UK, i feel it will be a perfect dress to wear during the fall / winter time too as it would look adorable with added layers and accessories. Like i said earlier i instantly fell in love with it...the beautiful crochet pattern on the front, the bohemian rope tie-waist belt and it's overall capability to be either dresses up or dressed down. So, i thought i would show you a few ways of how i style the dress with the help of some shoes and jackets! I really love how a jacket can complete any outfit so i opted for two of my favourites which i am constantly reaching for. My leather jacket ensemble which gave the dress a more edgy look and then for a comparison I chose my Millie Mackintosh inspired military sparkly jacket to show a more feminine and girly style. I love how the sparkle really compliment the cream shade of the dress. Shoes, shoes and more shoes - i didn't want to overpower this style post with loads of different shoes as literally the possibilities are endless and lets face it - a girl can never have too many ;). As you can see all of the shoes in this particular post are flats as i felt they looked better on me with the dress on this occasion, however wedges and heels would look lovely also. I have a huge Converse addiction so i had to include a pair in this post - Converse gave the dress a more casual feel which i really loved, I can wear converse with near enough anything so i thought i would try it with this dress and really loved the outcome. I then opted for two t-bar dolly shoes which i absolutely adore, they gave the dress a more girly feel i thought, although the darker pair could also give the dress a more edgy or even classy look. The shoes option can be entirely up to you - i personally feel all three could be mixed and matched with each jacket and combination. MAC is my guilty pleasure and i have accumulated a lovely little collection including losts of Limited Edition items from past collections. 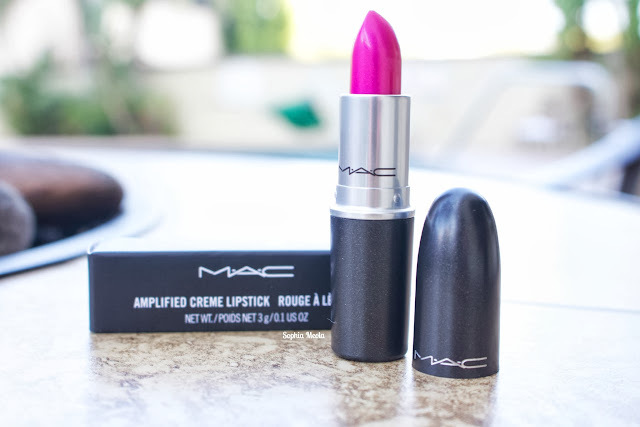 Whilst i was in LA i posted about a new lipstick i picked up in a MAC Pro Store (Robertson Blv) which was MAC Show Orchid which you can see HERE. I mentioned how the exchange rate was so amazing that you could pick up a lipstick for £10 - yes you heard that right £10! So i had to go back and pick up some more goodies to bring back home with me. As it was a Pro Store I even managed to pick up something i had never seen before...a Travel Brush Holder!! I really hope you enjoy the first instalment to my LA haul, i will make sure to review everything individually really soon too, so let me know if ther is anything you would like to see first. 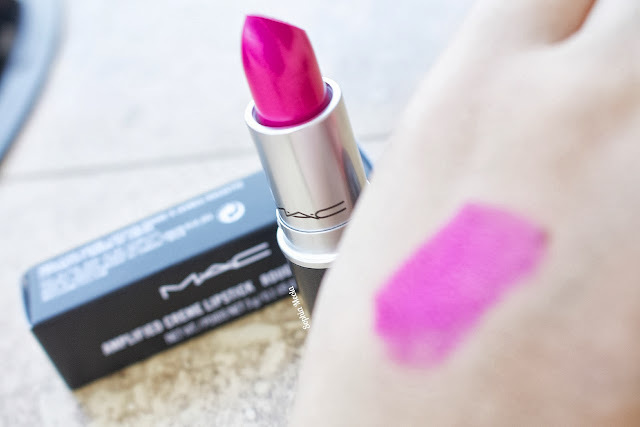 MAC describe Show Orchid as a 'vivid hot pink' with an amplified finish and i think that is pretty spot on. It is very much a bright and fun colour which almost leaves a duo-chrome effect to the lips after application. I have already done a full review of this lipstick which you can see HERE but i am absolutely obsessed with this lipstick. It is a little outside my usual comfort zone but as you all know by now i am a sucker for pink lipsticks and this falls within that category. After seeing Tanya Burr use this lipstick in many of her tutorials i was so determined to take a look at it and i really fell for it as you might be able to tell as i actually purchased two of them - i wanted to make sure i had a backup as they are a little more harder to get hold of in the UK and i do not have a Pro Store readily near me, booo! MAC's Pink Pearl Pop is a lipstick i was not really familiar with which i have no idea why as it is a perfect pinky shade which is right up my street. 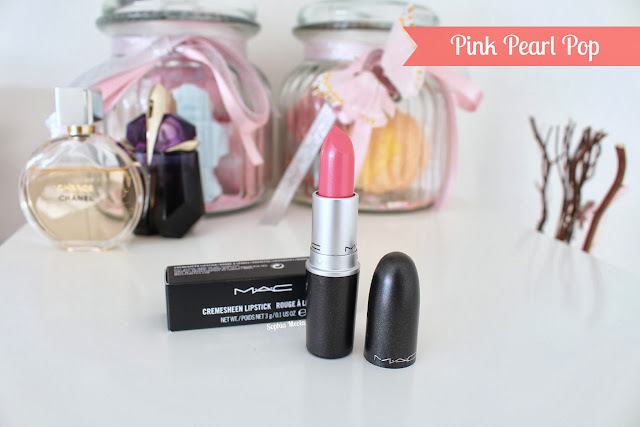 After doing some research i discovered that this beautiful lipstick is part of the 'Cremesheen & Pearl' collection which actually has become a permanent line to MAC which i am super excited about as i think his is going to be an all time favourite of mine. After talking with the sales assistant and swatching a few lipsticks this one instantly stood out to me. Again, MAC describe this shade as a 'frosted midtonal pink' however, i would say this is not a frosted pink at all, as it is a cremesheen finish i feel it definitely leaves a true creamy Barbie like esk finish to the lips. It is a very buildable shade which could be worn for a more subtle everyday look or layered up for an evening occasion. MAC Costa Chic is described a 'frosted light coral' and i have really been loving coral esk shades during the summer. Putting my hands up - Frost is not my most favoured finish that MAC has within their line, however this is such a beautiful shade and it is not too overpowered by the frost that is within the formula. When i swatched this shade i fell in love with it instantly, the way it looks especially with my tan it was just shouting buy me haha. 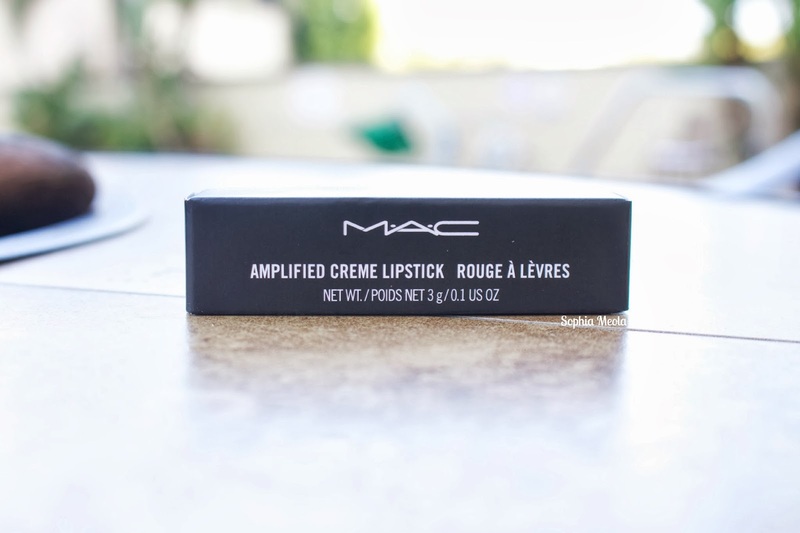 Like most of MAC lipsticks i feel this is a very buildable shade, i very much enjoy wearing lipstick lighter during the day depending on the occasion or outfit and then more opaque during the evening. Compared to MAC's Coral Bliss this is definitely more pigmented and bright, it has a slight pinky undertone which i really like as i feel it warms up my skin. 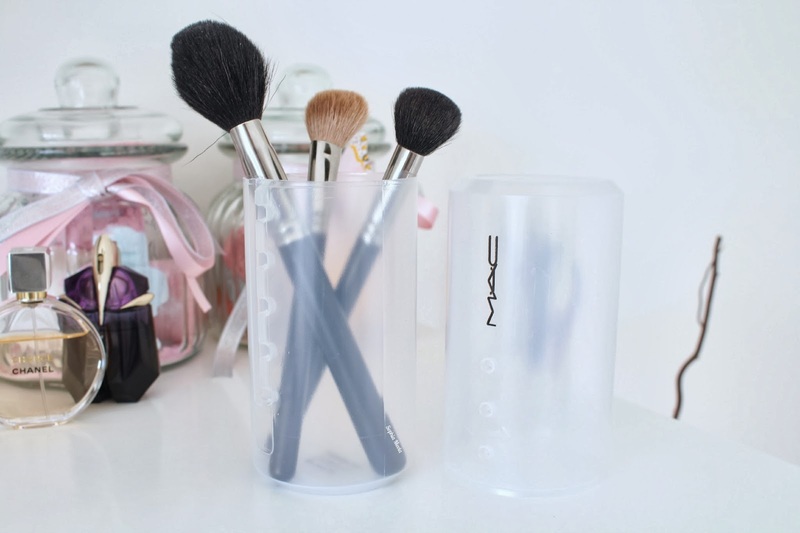 This might not be something new to some of you guys but i was literally so excited when i saw Brush Holder at MAC. I don't know about you but it is the hardest task ever traveling with makeup brushes. As i was bringing more brushes that usual for my vacation in LA i wanted to make sure they were not going to get damaged - i literally cherish my MAC brushes as some of them are pretty pricy haha - although you wouldn't think so considering they are really dirty in the picture - pretty please excuse that haha trust me to pick the first three which need a deep clean - well done Sophia! Last year i purchased some Sigma brushes during the Black Friday sale and i purchased a holder for them which is used for travel and storage, so i used this as i had no idea what else to use - a nice little battle of the makeup brush brands! Big round of applause to my Dad to actually found this in the store, they were hiding on a top shelf and as myself and my Mum were browsing the makeup he was having a little browse around bless him - thats what you get when you have 3 women in the house (including my doggy Bella). I purchased it in the largest size which i preferred as i felt it would hold a lot more. As you can see the little notches along the front of the holder, they adjust the holder depending on how large your brushes are that are inside - pretty nifty! I really hope you enjoyed the first instalment to my LA haul, i have plenty more on the way so make sure to keep checking back - not only did i pick up a load of goodies for myself i also picked up some goodie for a giveaway! I have created a little USA themed goodie bag for one of my followers to win really soon! 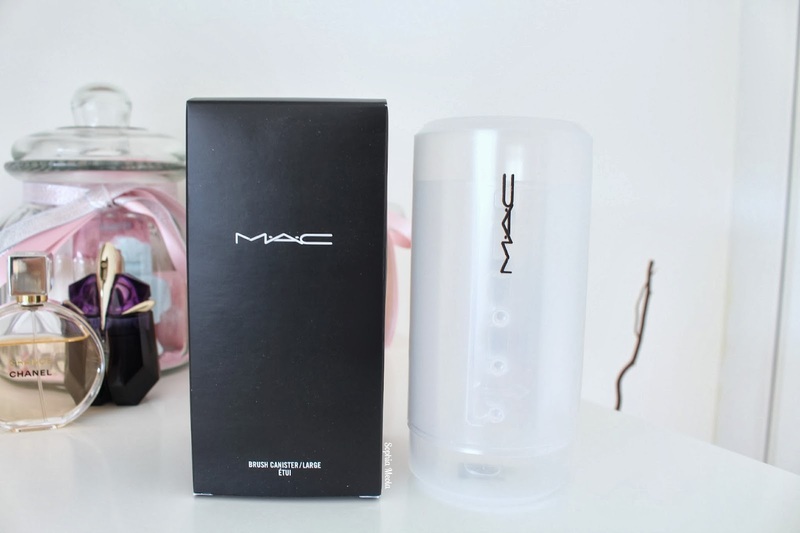 I would love to know what you think of the goodies i picked up and of any MAC goodies you have your eyes on - almost need an excuse to stop by my local MAC counter haha. 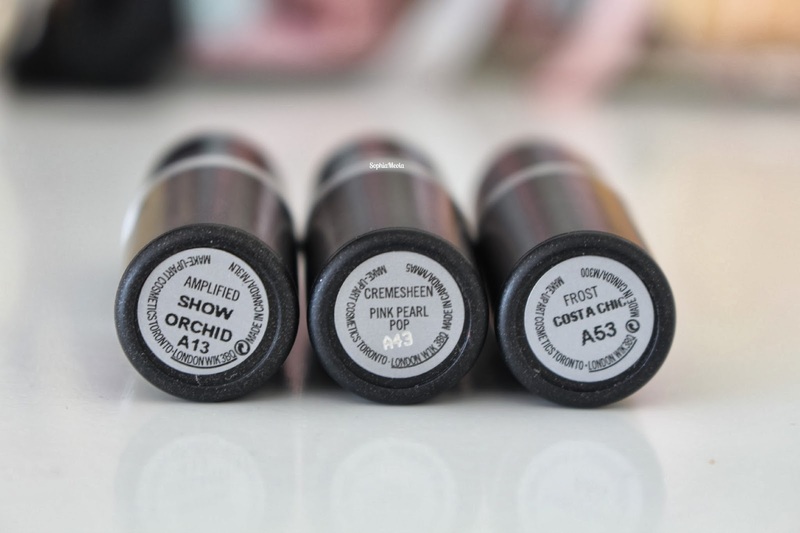 I did purchased quite a few lipstick but i really love how they can really change the way you look and feel, they can really help with pulling a look together. Like always lovelies, if you have an questions, requests or if you just want a chat you can contact me on my social media or leave me a comment below. I love hearing from you all and i make sure to read every single comment...they really make my day! Hope you are all doing well! Long time no speak heyy?! I have been away in Los Angeles now for around 10 days and i was getting serious withdrawal symptoms from blogging so naturally i had to post something. I am having the most amazing time out here and it is so good to be back, lots have changed since my last visit 4 years ago. I have picked up lots of goodies which i cannot wait to haul back when i am home for you all. 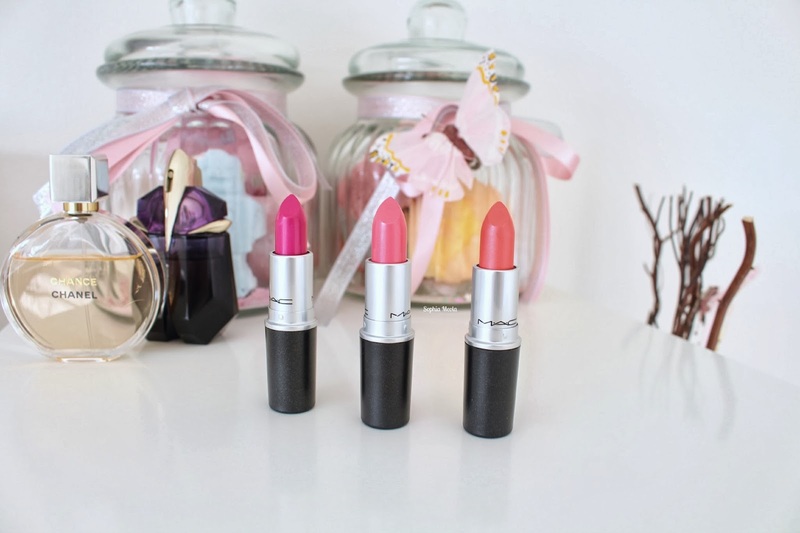 The MAC stores are amazing out here so i picked up a few new lipsticks on my travels...one which i have been hunting down for the longest time now. MAC Show Orchid was a lipstick that never really appealed to me but after seeing countless tutorials on Youtube with it, now i am seriously obsessed as it can be worn so many different ways. I really love how a lipstick can change the way you look and feel. This shade is not readily available in the UK as it is a Pro Colour so i wanted to pick one up whilst i was over in the USA. 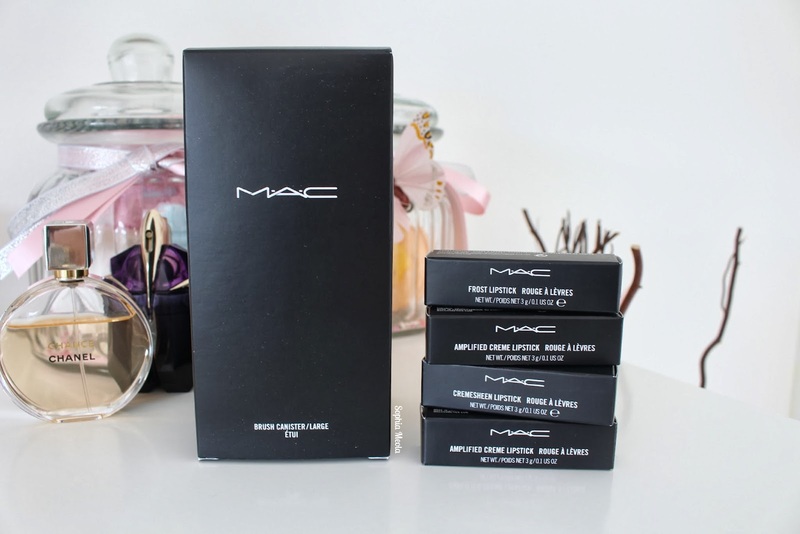 Wait for it guys...a MAC lipstick out here is $16.35 with tax, bare in mind in the UK they have increased to £15 so you are basically paying around £10 for it which i think is bloomin' amazing! So i went back on stocked up on a few more haha! MAC Show Orchid Lipstick is a vibrant fushia pink shade with an iridescent fushia purple blueish sheen to it (to be precise). With the extra added blue sheen to the lipstick it is the perfect combination to make your smile seem much more brighter and Hollywood esk! Sounds perfect to me! If you asked me about this shade a few years ago i would have completely looked past it as i never used to be confident wearing really bright and bold colour, but since blogging and watching Youtubers like Tanya Burr who uses it quite frequently it has really changed my mind...i even wore it by the pool the other day! Who would have though?! 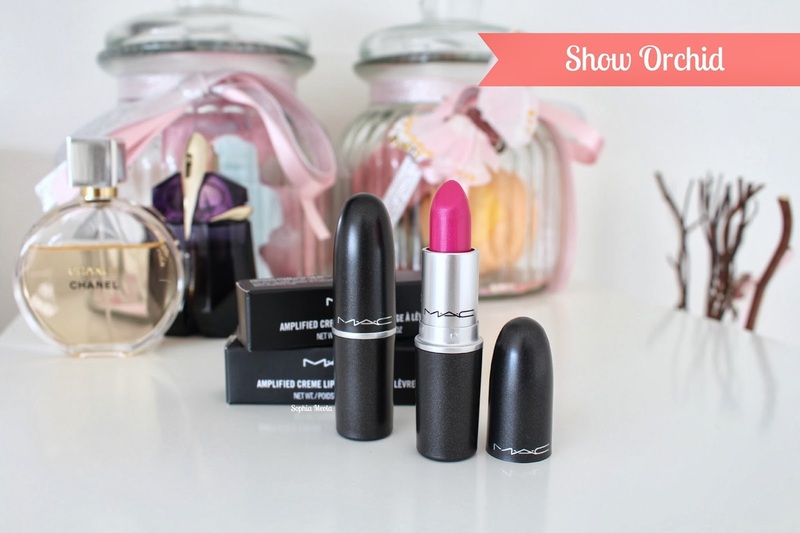 It is a bold and bright shade that is definitely eye-catching. 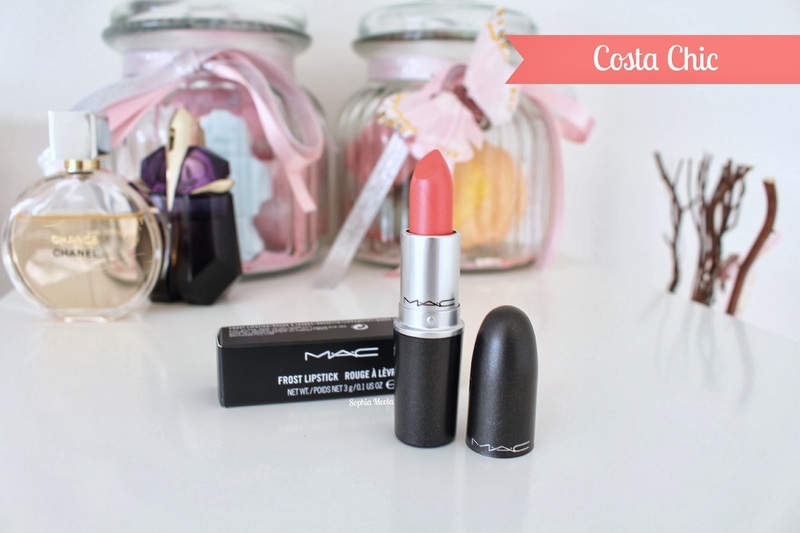 IT is an Amplified finish and leaves a full colour finish on the lips with a creamy feel with a slight sheen. 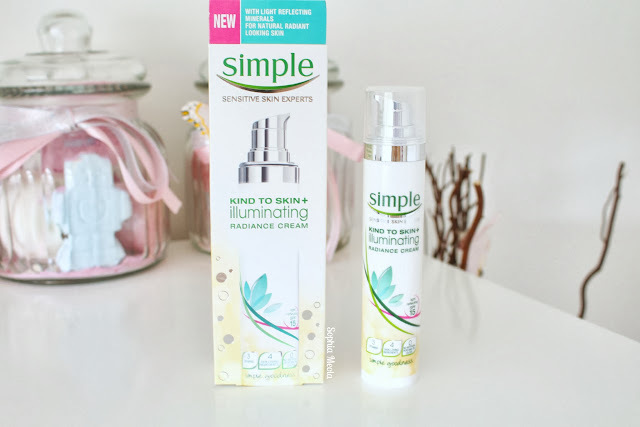 Longevity wise, after trying it on in store and wearing it by the pool it lasted a good few hours, even in direct sun light without even drying out my lips. I think this is definitely a really fun shade to wear during the summer time. When the Sales Assistant tried this on me in the MAC Pro Store she used a lip liner in the shade 'Beet' and even though it was a dark redish mauve shade it completely blended in with the lipstick and gave it that little bit of definition it needed. We also tried it with 'Hip N Happy' lip liner which i purchased a few months ago with the lipstick to see if that would work and i kid you not it looked absolutely beautiful! The Sale Assistant even told me that you could layer this lipstick with others to completely change the finish and colour...i love how you can be creative like that! The images above do not do the lipstick enough justice, i had to work around the lighting i had haha...and i was literally taking pictures of the swatch on my hand for ages, everyone must have been like wth is she doing?! so, i am so sorry it is blurry but for the life of me it was not going to focus...so typical haha. Google has tones of swatches for you to take a look at though! Overall, i am completely in love with this lipstick and when i wear it out at night here i have gotten so many compliments on it...even in Sephora! Like i said earlier, i really do live how a lipstick can completely change the way you look and feel! I would love to know your thoughts on the lipstick and if you are coventing any other MAC lipsticks right now. Like always lovelies, if you have any questions, requests or if you just want a chat you can contact me on my social media or leave me a comment below. I love hearing from you and i make sure to read every single comment...they really make my day! Hopefully i will post a few more times whilst i am out here.